What a beautiful way to say I LOVE YOU always and forever! 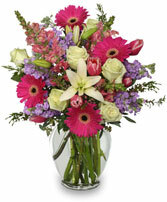 Order online 24/7 or call Del Mar Flower Company. 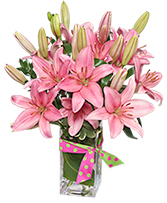 Three beautiful words expressed in a bouquet. What better way to send your love. 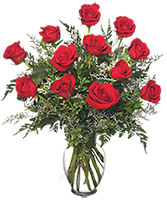 Order for Valentine's Day early and let your loved one enjoy them all Valentine week long! 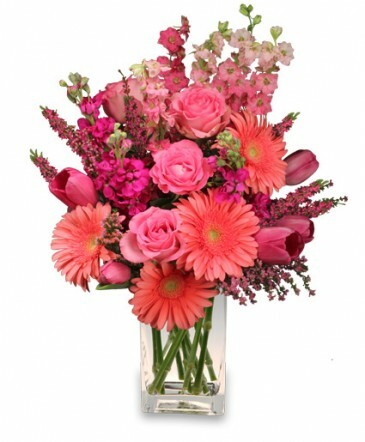 Only the best, fresh florals from Del Mar Flower Company will do.